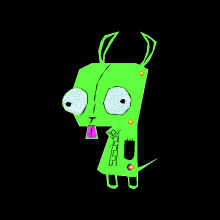 this has got to be the best art game that cherry101 has made yet, i didnt think it was possible to make gir into an art game, but cherry showed me. i was VERY impressed with her work into this, amazing de-tail, color, very thing about this and her are awesome. thanks cherry101, YOU ROCK SOO MUCH!! !